The move to a digital, cashless world seems inexorable. 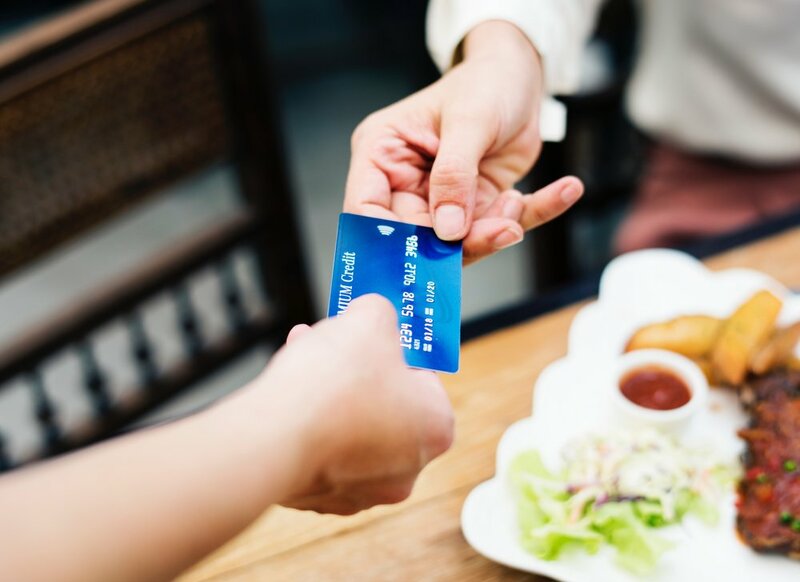 As reports point to falls in cash payments, including new data this month revealing contactless spending surged by almost a third last year, it’s becoming a hot topic. The personal finance editor of The Mail on Sunday, Jeff Prestridge, discovered some of the downsides to a cashless society for himself recently. As he wrote this weekend, ‘A cashless society? Fine until you lose your wallet!’ Being temporarily cashless had more consequences than you might think and he was left feeling ‘financially powerless and very vulnerable’. While we all know bank branches are closing, retailers are increasingly refusing cash and fee-charging ATMs are appearing, it is the pace of change that is surprising many. Contactless card payments were only introduced in 2007. In 2017, debit card use overtook cash payments for the first time. Sweden, already considered ‘the most cashless society in the world’, is expected to become the world’s first cashless society by March 2023. But is it all too much too soon, and are we all ready? Amid a dizzying sea of apps, virtual ‘wallets’ and contactless cards, a lot of people are welcoming a mostly cashless life. Millennials - those born in the ‘80s and ‘90s - and the first so-called ‘digital natives’, are said to be driving the change. Like Mr Prestridge, I’m grateful for the speed of paying contactless on a Monday morning in Pret, for the convenience of swiping in and out of the Tube. Cashless payments are undoubtedly handy, and if I were to lose my purse, I wouldn’t have to worry about losing cash. There isn't any in there. I know I can cancel my card 24/7 with my online banking app and order a new one in the post within the next few days, without having to make a single phone call or enter a bank. From a societal view point, some believe that the digital trail of our finances could help to fight crimes such as money laundering, tax evasion and illegal transactions, most of which are facilitated by cash transactions. It's clear older generations are less tech-savvy, and more ambivalent about contactless payments, and digital banking more widely. I know my grandparents would find it hard to adjust to a cashless society, and would risk being financially excluded. A hard-hitting review by finance experts has concluded that market forces will not save cash for as long as people need it, Kevin Peachey, personal finance reporter at the BBC, wrote last month, referring to the Access to Cash Review. The independent consultation, established to consider consumer requirements for cash over the next five to fifteen years, found that 17% of people class cash as an economic necessity. That’s two million people. It has recommended that an independent body should be set up to step in if local communities are running short of access to cash in shops and ATMs. The report’s author, Natalie Ceeney – former head of the UK’s financial regulator - believes cash should be seen as a fundamental human right like access to water. As well as concerns around financial inclusion, I think more financial education is needed. At the end of the month I’m often questioning where my money went… only to be met with a bank statement in the post (I choose to still get those) detailing all of the Ubers, Deliveroos and other electronic payments that I have willingly made with ease in the weeks before. There is a psychological benefit to handing over cash - you register the physical transaction in a way that you don't with contactless and digital. I love the convenience of cashless payments. But they are probably helping me spend more than I would have done if I were to only have cash. Sometimes you don't know how much you are spending at all if you don't check the amount on the contactless handset. How many times have you thought, 'I must check that transaction later and make sure they charged the right amount.' Only not to. You could argue though that with digital banking it's a lot easier to monitor outgoings and bank balances - so that compensates for the increased ease of spending. As with many aspects of life, it is a trade off. Thankfully it is not just easier to spend, but also to monitor payments in real time and put money aside as well. >> What do you think of going cashless? Let us know on Twitter @moneylens.